In 2017, we rallied alongside millions in the Women’s March and walked alongside our sisters and allies in a growing movement in Latin America to denounce the systemic abuse of women and girls. With each step, we reaffirmed our commitment to women as equal participants in society. We turned to a new organizational strategy to guide our journey. Our mandate calls on us to build a large-scale and sustainable platform that will allow us to provide relevant and transformative solutions to our beneficiaries throughout their life cycle. We will focus on harnessing data-based knowledge to better understand their needs, preferences and behaviors so we can deliver innovative solutions. 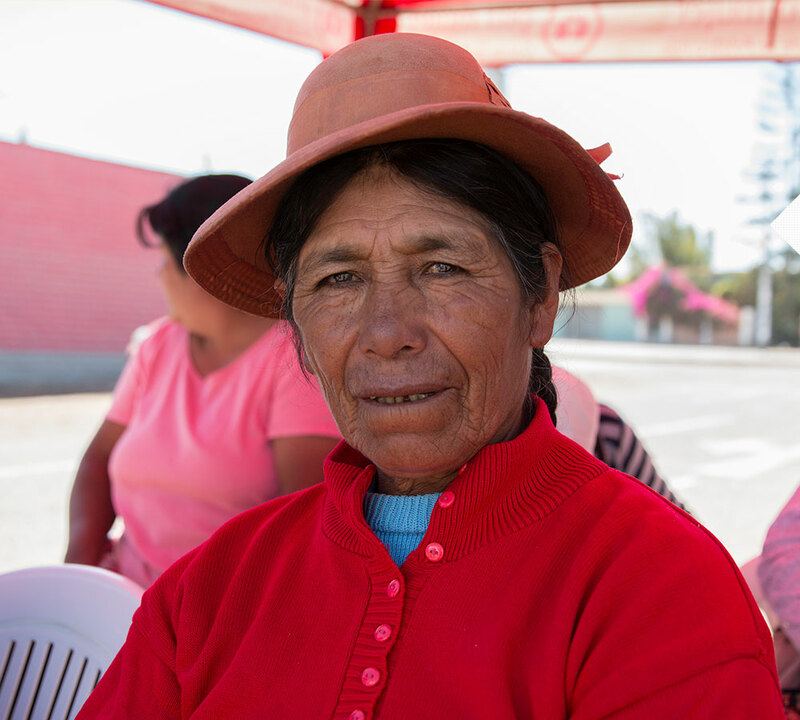 For nearly three decades, we have provided financial inclusion, health and education programs to underserved women in Latin America. It is time to seek new approaches to growth and scale our impact. We have begun to expand our services by entering new areas, including digital literacy, gender-based violence prevention, and workforce development. By leveraging partnerships and technology, we are building a one-stop shop for women’s empowerment. We invite you to discover highlights of 2017 as we embark on our journey towards exponential growth. Thank you for standing with Pro Mujer. 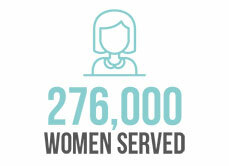 Now is the time to be as bold as the women we serve. *2017 Impact figures based on annualized YTD figures. 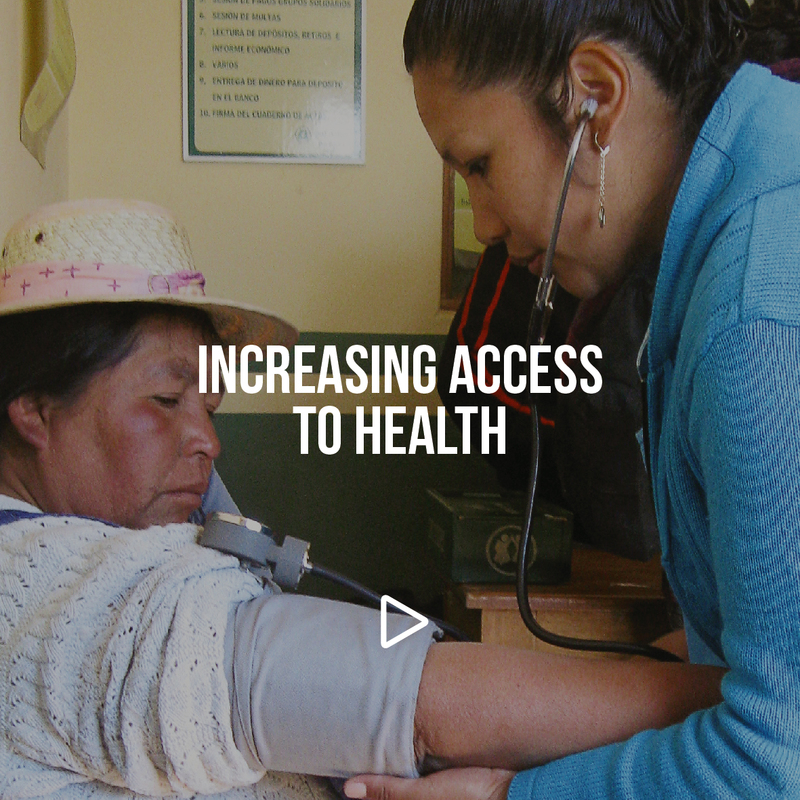 Focusing on preventive care, Pro Mujer makes health accessible for women with scarce resources who often cannot afford the time or money to visit a doctor. As part of our efforts to improve and expand the reach of our programs, we are integrating digital tools, improving our data management, and introducing patient navigation and stratification. Furthermore, we are in the process of developing a tool to identify patients at high risk for the most common non-communicable diseases in Latin America, and piloting a patient navigator program to help beneficiaries obtain the necessary follow-up care. We opened new Service Centers in Veracruz, Mexico, and expanded our reach in Cochabamba, Bolivia where we now serve patients in remote, rural areas. 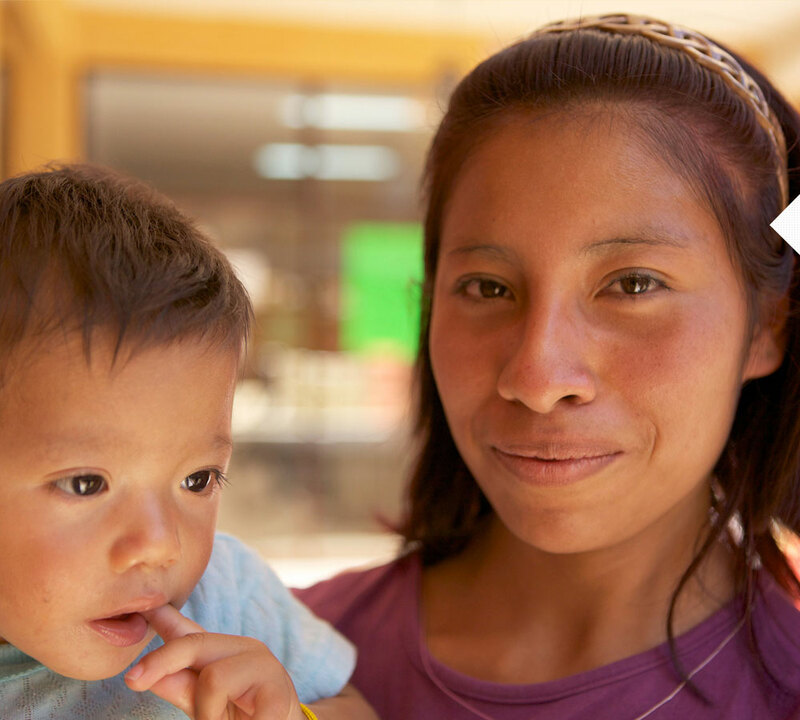 In Nicaragua, we broadened our health offerings for 50,000 women and their families. 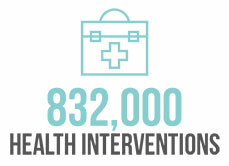 Through the Vida Sana Plus program, patients can take advantage of unlimited primary care visits, specialist care at reduced cost, and counseling assistance for family planning and nutrition. 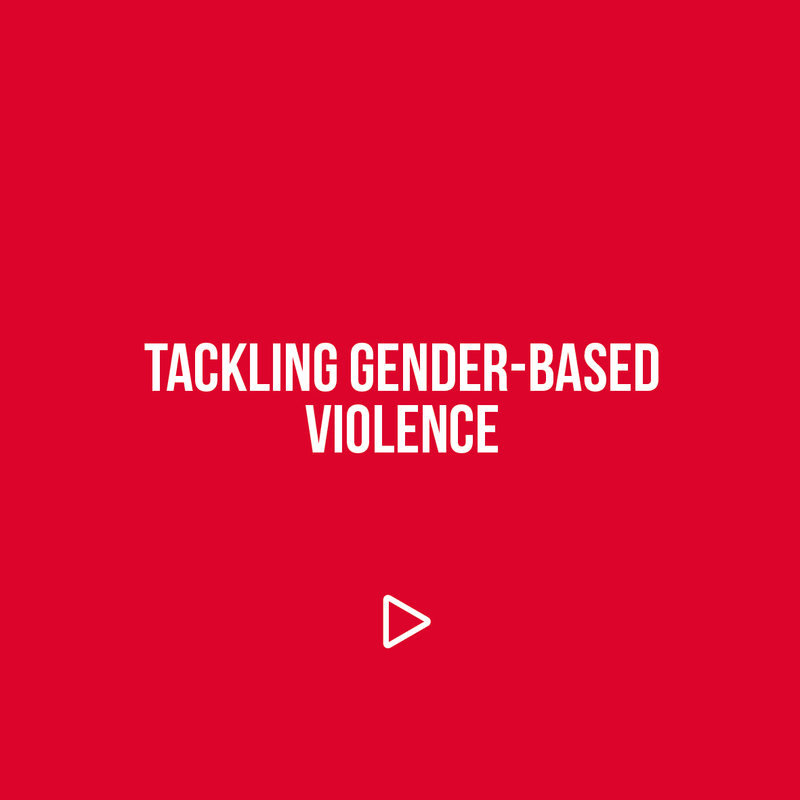 We believe that in order to end the epidemic of violence against women, we must change the culture of machismo, ensure justice for victims, and collect data to better understand our strategies. 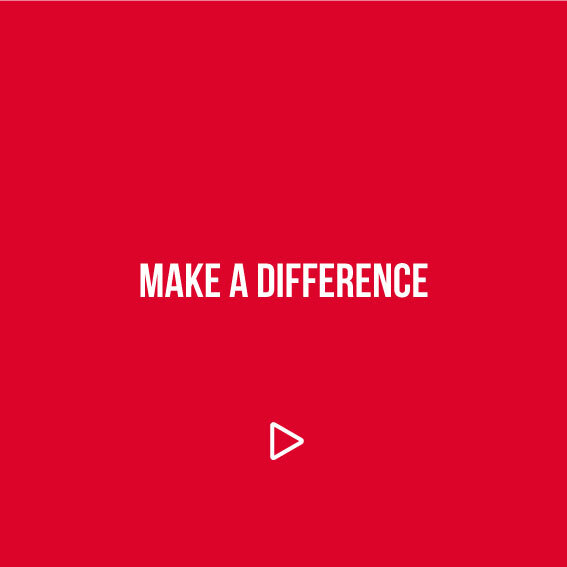 Our current work includes raising awareness, providing sensitivity trainings and collaborating with local organizations that offer aid to victims, including psychological care and legal counseling. As part of our awareness campaigns, we proudly participated this year in the Women's March and joined the #NiUnaMenos movement, a wave of massive protests in Latin America against femicide, the killing of women because of their gender. 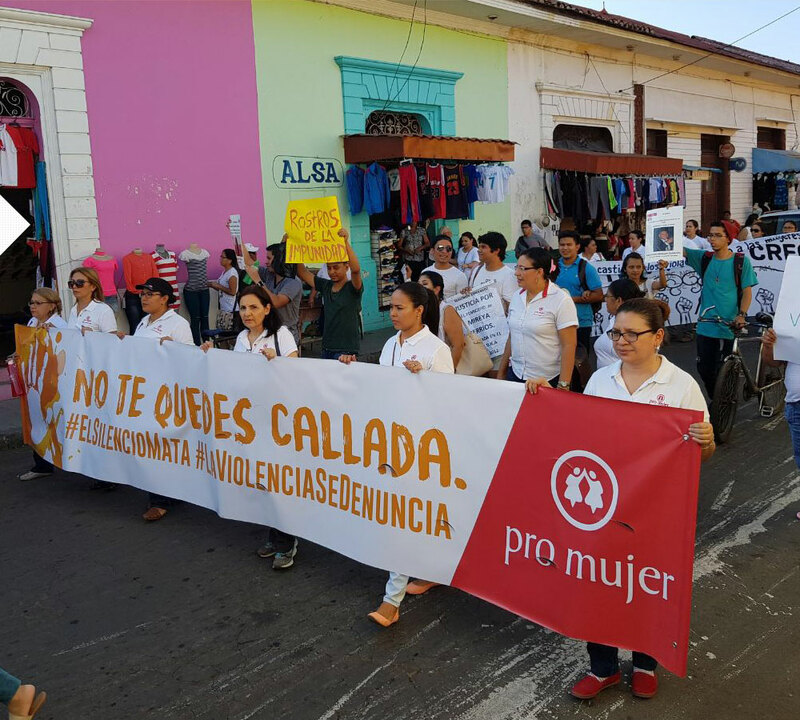 In November, we launched our campaign #ElSilencioMata (#SilenceKills), uniting hundreds of supporters in Argentina, Bolivia, Nicaragua, Mexico and Peru to speak out against violence and join the UN Global Campaign to Say No To Violence Against Women. We also support a unique theater group in Bolivia called Las Kory Warmis ("Women of Gold") that uses storytelling to encourage healing among victims. As producers and performance artists, the women of Las Kory Warmis are creating a space where silence is broken and personal stories come to light; proving the immense power of solidarity. With over USD$3 billion in small loans disbursed to women who have little to no access to formal banking, financial inclusion has always been a key component of our mission. This year, we disbursed nearly $400 million in small loans, and grew both our client base and loan portfolio. To enhance our service offerings, we launched a series of new products, including housing loans, insurance, and mobile payments. In Mexico, for example, a collaboration with ePesos, a Peer-to-Peer payment technology, is bringing digital payments to our clients. Teaming up with Whirlpool in Mexico, we are developing a solution for women who cannot afford a washing machine. A market study highlighted that financing represented women’s main obstacle towards ownership. In response, we developed a specific type of loan that makes owning a machine a realistic possibility for low-income women. 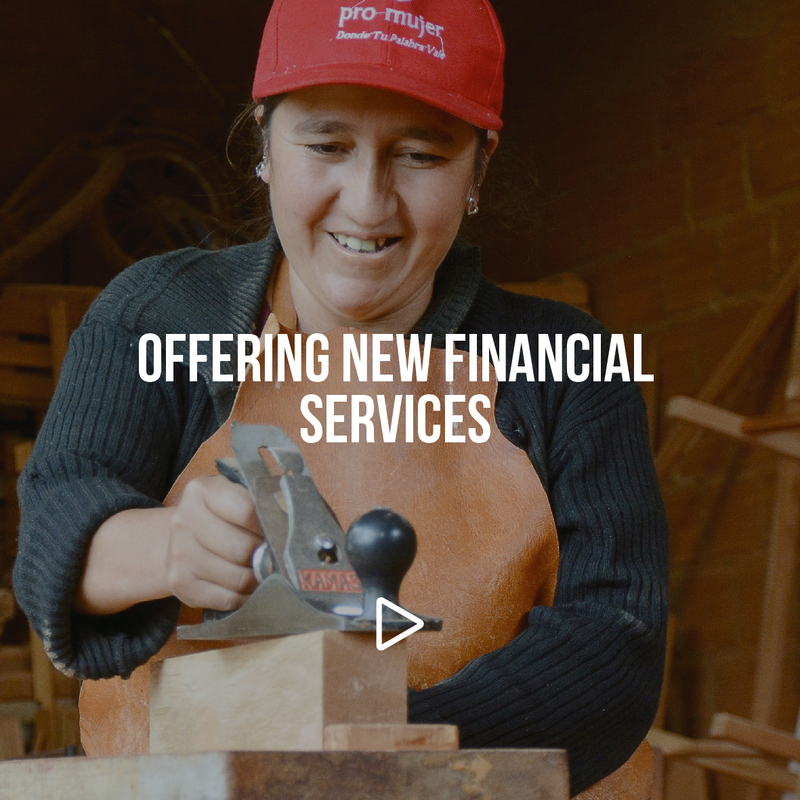 In addition to offering small loans and other financial services, we are also investing in education initiatives to help our clients develop soft and hard skills that will lead to business growth and their entrance into the formal economy. In partnership with J.P. Morgan, we provided the award-winning business course of CREA to our clients in Mexico. The training provides access to information and the development of managerial and financial skills. 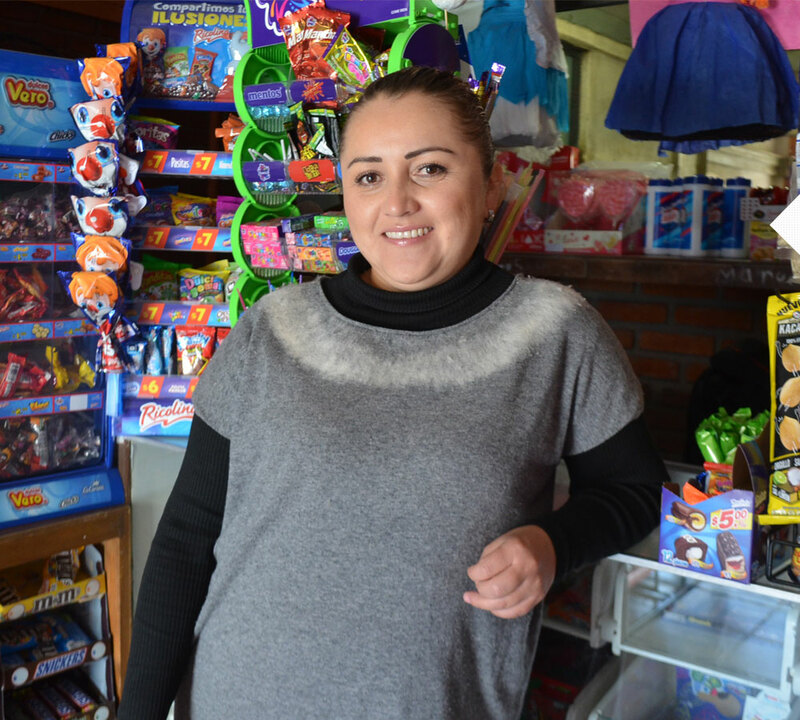 Through this initiative, we are helping women entrepreneurs from socially and economically marginalized areas become businesswomen and leaders in their communities. 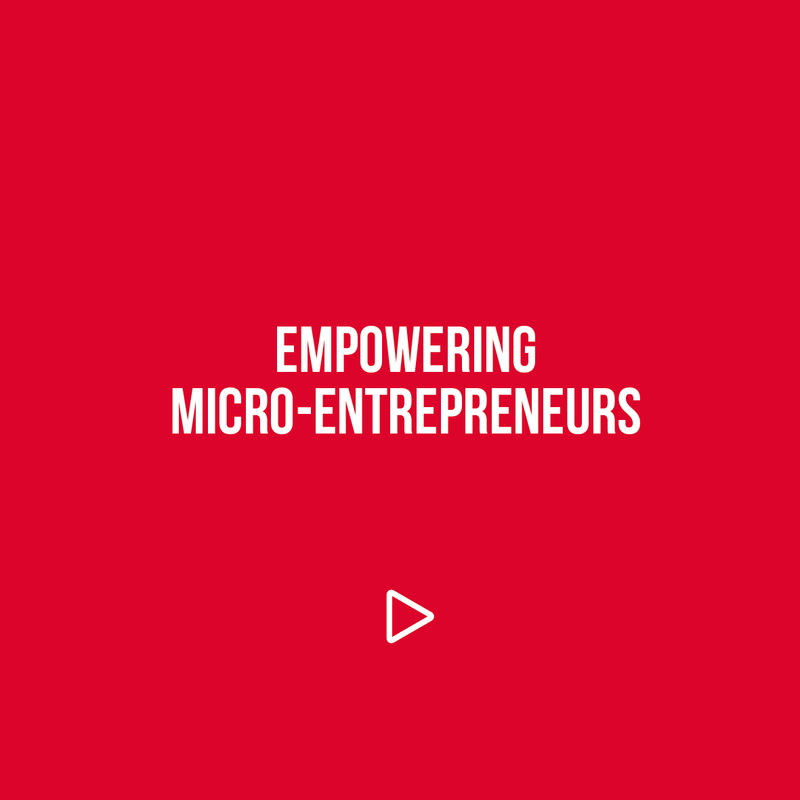 To better understand the barriers faced by low-income women entrepreneurs, we have partnered with The Failure Institute, an organization that conducts research on the causes and consequences of business failure with the goal of boosting social development. 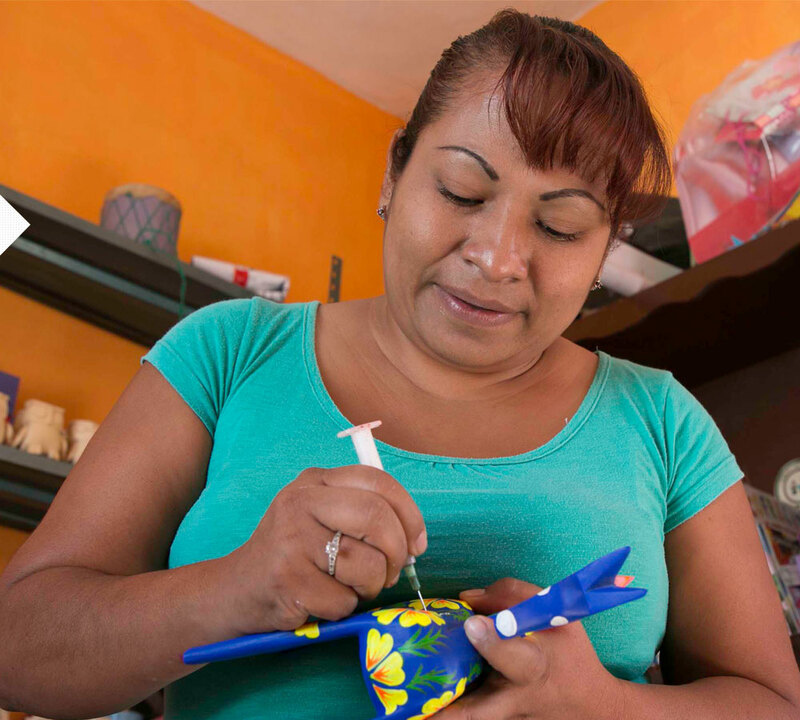 Focusing largely on current Pro Mujer clients in Mexico, the resulting study sheds light on the complex factors that impact success, including the burden of childcare; and a lack of legal services, dependable networks and financial planning. 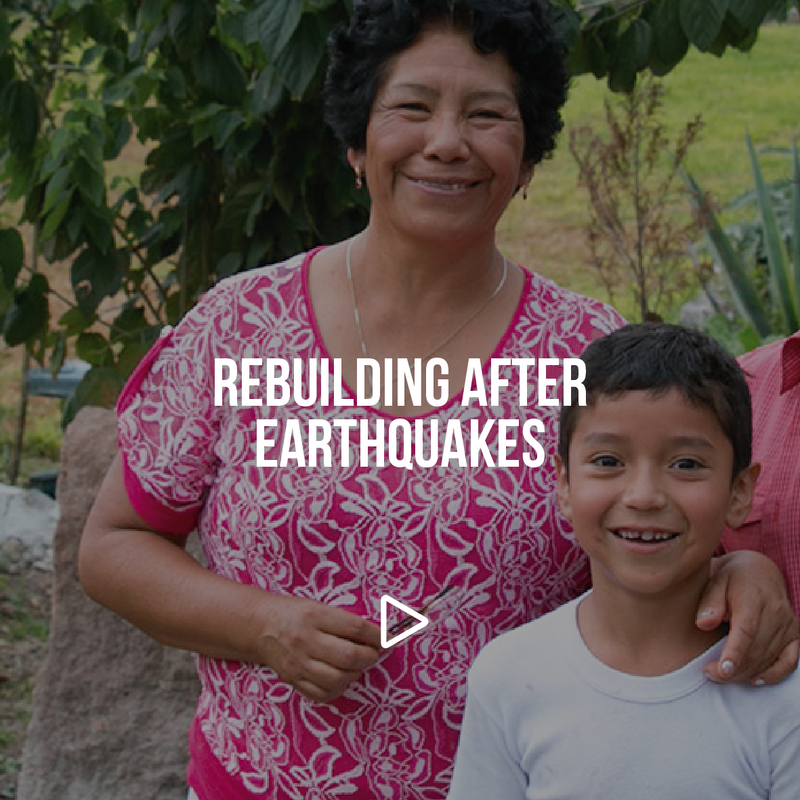 The devastation that resulted from the series of earthquakes in Mexico this year proved one of our most difficult moments of 2017. As part of our relief efforts, we opened our Service Centers, offering free Wi-Fi and a safe space for those in need so they could communicate with loved ones. We were relieved to account for all our clients, staff and their family members. We are continuing to work to repair damages to our Centers and to provide special financial support to affected clients so they can rebuild. Recovery will be a long road, but we are committed to supporting our communities as they continue to heal.